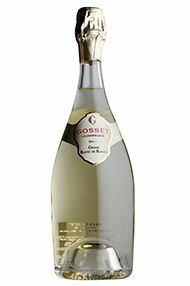 The oldest wine-producer in the region, Champagne Gosset has a history stretching back to 1584. 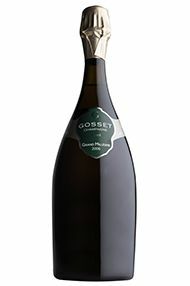 Today, it produces a range of superlative dry, full and rich Champagnes. 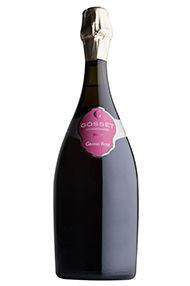 Save 20% on a selection of its wines until 6pm on 20th February.